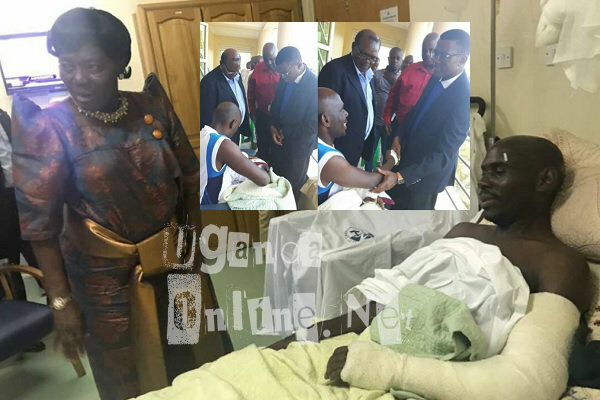 The Buganda Premier was on Friday visiting Nakasero Hospital to check on the former Democratic Party President Sebana Kizito who is currently admitted there. No pictures were allowed. 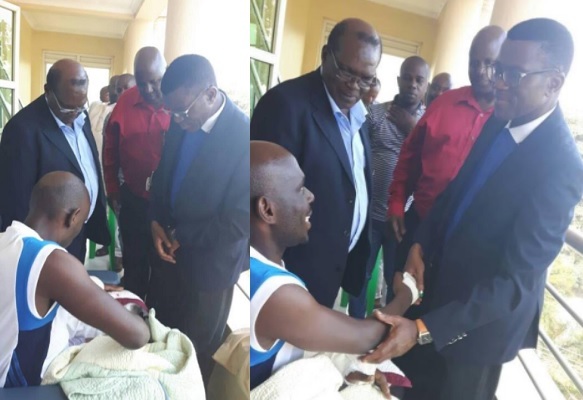 He also took off time to visit businessman SK Mbuga. And today, the Speaker of the Parliament of Uganda, Rebecca Kadaga was also at Nakasero and among others, she paid SK Mbuga a visit. 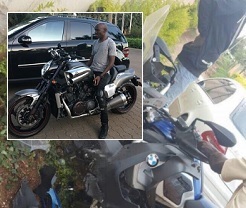 SK Mbuga was until recently best described by the posh rides he cruises around town, but now, he is constructing a hospital which makes him different from other businessmen like the late Ivan Semwanga who invested heavily outside Uganda. 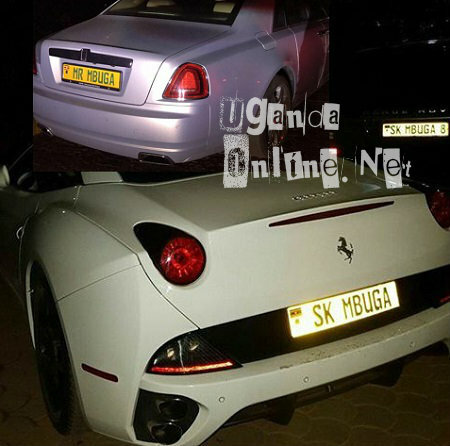 Mbuga and the late Ivan Semwanga, amassed their wealth from South Africa. Recommended: SK Mbuga constructing a hospital. 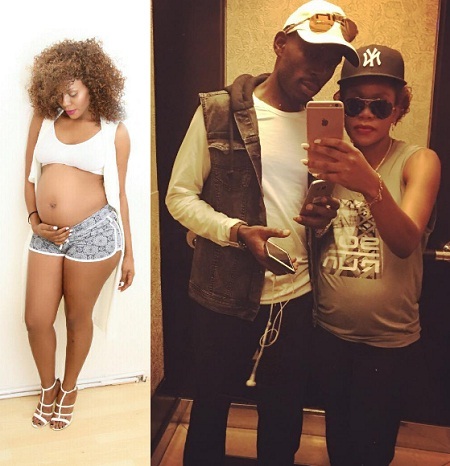 Mbuga's wife, Jalia Mbuga is not by his bedside as she is heavily pregnant in Sweden with their second child.